Chagatai Khan: A K Hangal, Bal Thackeray & Syed Talat Hussain. AK Hangal dies at 97, bigwigs skip funeral : Not a single big name from the film industry turned up for the cremation of veteran character actor A K Hangal on Sunday. The 97-year-old, a veteran of over 225 films, passed away early in the morning at Asha Parekh hospital in Vile Parle following a brief illness aggravated by a fracture of his thigh bone. Only character actors like Rakesh Bedi and Raza Murad and friends like Ila Arun were present for the last rites. But that didn't really matter to a man who had dedicated his life to theatre, cinema and social issues. Some theatre enthusiasts posted comments on social networking sites. One of these said that another acting academy had shut down. 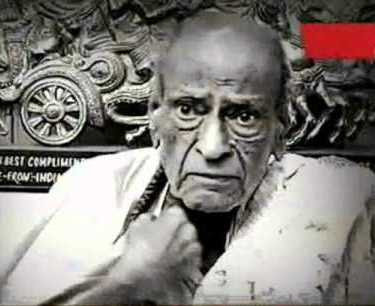 Hangal was one of the most endearing old men of the film industry with roles in Sholay, Namak Haram and Shaukeen. His one-liner from Sholay, 'Itna sannata kyon hain bhai', achieved cult status. Sholay's Rahim Chacha had to depend on Bollywood for aid to fight illness. But the actor, who swore by leftist philosophy, believed that the state needs to accept the responsibilities of senior citizens. His son Vijay said, "My father was highly spirited and fought till the end. He survived even after life support was taken off." He added, "He even shot a small scene for the TV serial Madhubala despite his poor health. The moment the camera was switched on, his energy came back.'' Fashion designer Riyaz Gangji, who would visit the actor almost every day, said, "When I asked him if he wanted life support back, he said no.'' Hangal had walked the ramp for the designer last year. 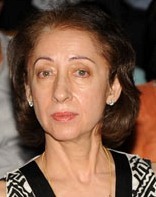 Murad said, "The actors would've come if a political party summoned them. But they didn't have an hour to spare to pay their last respects to the man who gave 50 years to the industry and worked with all top stars.'' Hangal started his film career rather late. The actor, who participated in the freedom movement, started off as a tailor. He got associated with actors like Balraj Sahni, Sardar Jafri and Kaifi Azmi, who persuaded him to act. 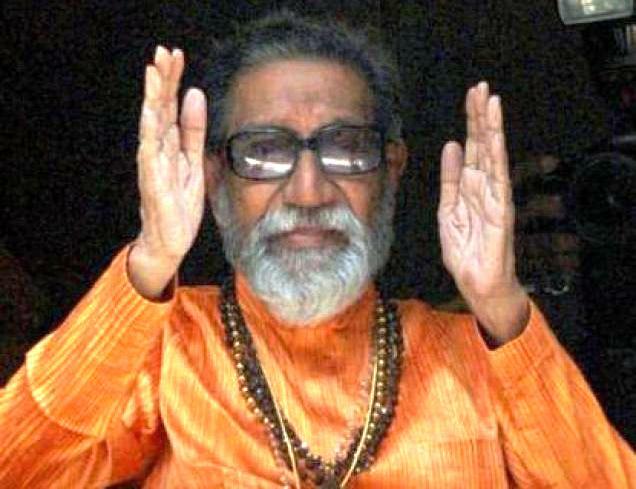 He entered the film industry at the age of 50 with Basu Bhattacharya's Teesri Kasam. 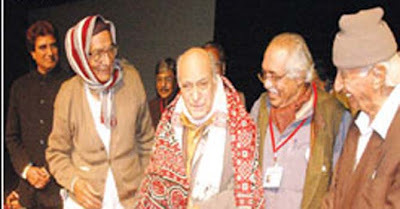 AK Hangal: Bal Thackeray once called him a traitor Hangal was drawn to Indian People's Theatre Association (IPTA) in India. He started working with Balraj Sahni and Kaifi Azmi in IPTA. In his late 40s, Hangal was offered the part of Raj Kapoor's brother in 1966 film "Teesri Kasam" by director Basu Bhattacharya but his scenes were removed from the film. There was no looking back for him after that. He starred in over 200 films. His mostly played roles of father, uncle, grandfather or that of a meek and harassed old man, an image he could never get rid off. 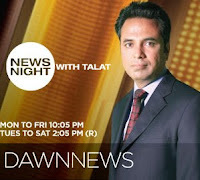 The veteran actor suffered a political backlash in 1993 when he applied for visa to visit his birthplace in Pakistan. He was invited and attended the Pakistan day celebrations by the consulate in Mumbai thereby incurring the wrath of the Shiv Sena. 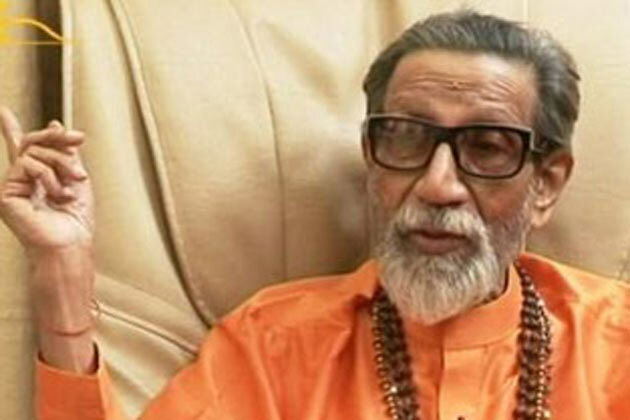 Shiv Sena Supremo Bal Thackeray took offence and called him a traitor. A call to boycott his films was made, his effigies were burnt and his scenes were deleted from films. He bounced back after two years with character roles in Amitabh Bachchan's home production "Tere Mere Sapne" and Aamir Khan's "Lagaan". He last shot for Shah Rukh Khan starrer "Paheli" in 2005. He was awarded Padma Bhushan for his contribution to Hindi cinema in 2006.